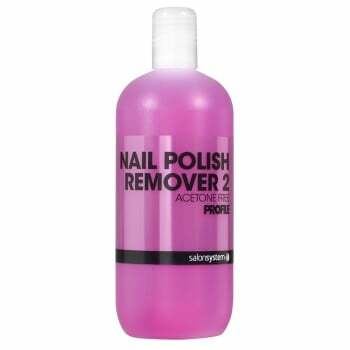 Gentle acetone free polish remover. Recommended for sculpted and most artificial nails. Comes complete in a 125ml bottle.